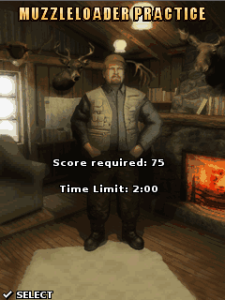 Head out with your mentor, Billy Bob, on a challenging hunting expedition. Years of experience have made Billy Bob the master in this tough &amp; unforgiving terrain. The two of you will travel through multiple locations. Set your sights on a wide variety of prey. Armed with state of the art weapons, there will be no excuses! With Billy Bob about to retire have you got what it takes to be his successor! Our magnificent blue sky and clouds theme will look absolutely fabulous on your BlackBerry handset! Have you mastered the standard Brick Breaker Game? Are you ready for a new challenge? Purple Skulls – Grave of the unknown is a high quality theme with great graphics.